SelbySoft has teamed up with Novera Payment Solutions, LLC (Novera). Novera is an integrated partner for credit and debit card payment services to SelbySoft clients. 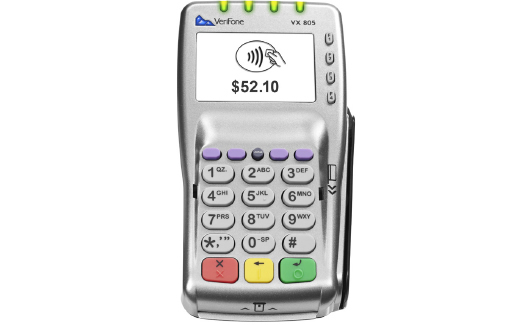 Novera was selected to help guide you through the complicated world of credit & debit card acceptance. Novera delivers a unique combination of value, integrity and price transparency to SelbySoft clients that is unparalleled throughout the payment processing industry.